Court Options provides an evidenced-based, court-approved Nurturing Parenting Program designed for Dependency and Family Court clients. This Nurturing Parenting course is evidence-based, court-approved and run by a certified parenting instructor. The Adult/Adolescent Parenting Inventory (AAPI) assesses the parenting and child-rearing attitudes of adults. The course focuses on competency-based lessons to help adults acquire specific techniques that will help improve overall parenting skills. 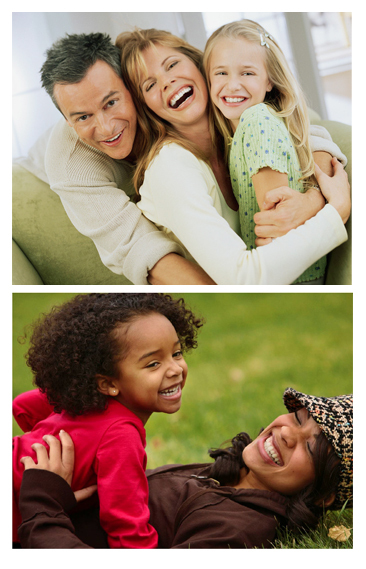 Clients explore beliefs and attitudes that influence their current parenting practices. Nurturing Skills for Families model designed to empower parents and parent educators in creating customized, competency-based parenting programs to meet the specific needs of families. Parents are required to complete a pre- and post-Adult/Adolescent Parenting Inventory (AAPI-2) to measure parenting beliefs, knowledge and skills. The AAPI scores develop a profile that can help determine programs or actions needed. Based on the assessed needs of the family, parents and parent educators work together utilizing the scores from the Adult/Adolescent Parenting Inventory to develop competency-based lessons.